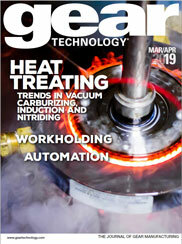 The article "Job Shop Lean - Assembly" appeared in the May 2013 issue of Gear Technology. The Tiger Team from Hoerbiger looks for ways to cut waste and improve throughput in the company's assembly cell. 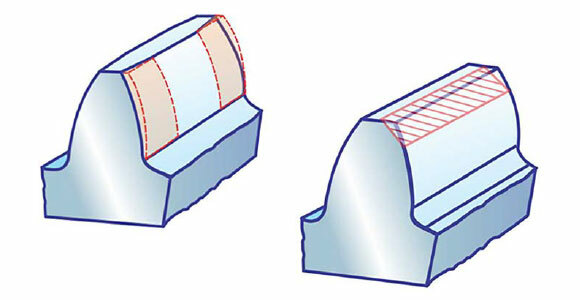 The article "Job Shop Lean - Assembly" should appear in the box below, but if you do not see it, you can download it here.